034Motorsport is proud to offer 034EFI Chip Tuning for the AAN/ABY/ADU I5 20VT. Countless hours of dyno, street, and track testing go into each of our 034EFI tunes before release, to ensure an unparalleled driving experience. 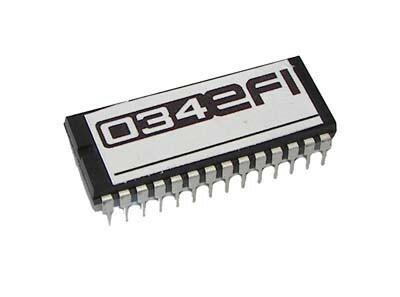 The 034EFI GT3071R Stage 1 Chip Tune was developed to be the ultimate chip tuning solution for Audi S2/RS2 and UrS4/UrS6 vehicles that have upgraded to a GT3071R Turbocharger. This chipset remaps the factory ECU's boost, timing and fueling to match the larger GT3071R turbo, providing increased power without sacrificing reliability. The GT3071R turbo offers a broad powerband with plenty of low-end and mid-range torque, and impressive top-end horsepower. While there is some loss of low-end torque when compared to a GT28RS or RS2 turbo, the GT3071R more than makes up for it in the higher RPMs. This turbo package is ideal for someone looking for a strong powerband with good response and some lag. 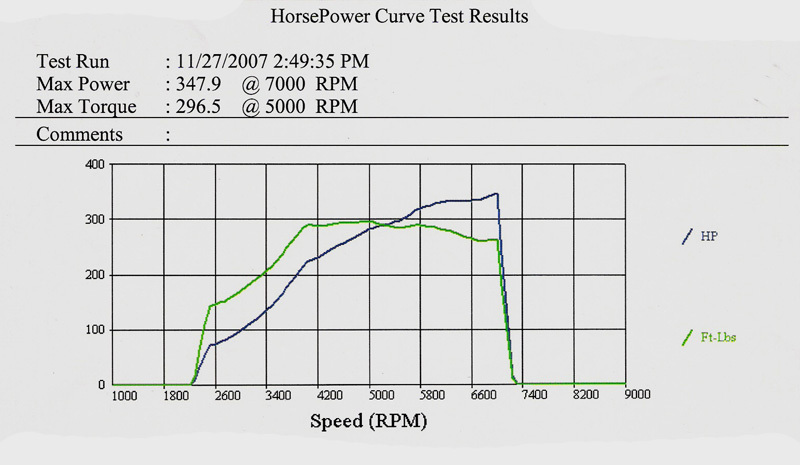 Power comes on hard by 3800 RPM and holds clean to 7200 RPM. The GT3071R is also very efficient, meaning lower intake air temperatures for similar levels of boost. Driving through traffic is effortless; downshifting is not necessary, but will be rewarded as this turbo offers plenty of top-end horsepower. The GT3071R is capable of even higher horsepower figures with a larger MAF and upgraded internals. This tune is recommended for all AAN, ABY, and ADU engines equipped with a GT3071R turbo, and utilizes a 4.0 BAR fuel pressure regulator (FPR) and stock mass airflow sensor (MAF). Does not require upgraded rods or pistons. 14.7 Under Light Load & Idle Conditions. Recommended for 91-93 Octane Fuel. If you are looking for a complete tuning solution, see our GT3071R Tuning Package here. If your ECU is already socketed, then we can ship you the Chip Tuning Package to install yourself with included instructions. This tuning package is not compatible with the 3B ECU. Note: We now only ship chips which can be installed by the user or an ECU specialist, we no longer offer the service of shipping in ECU's and modifying them.